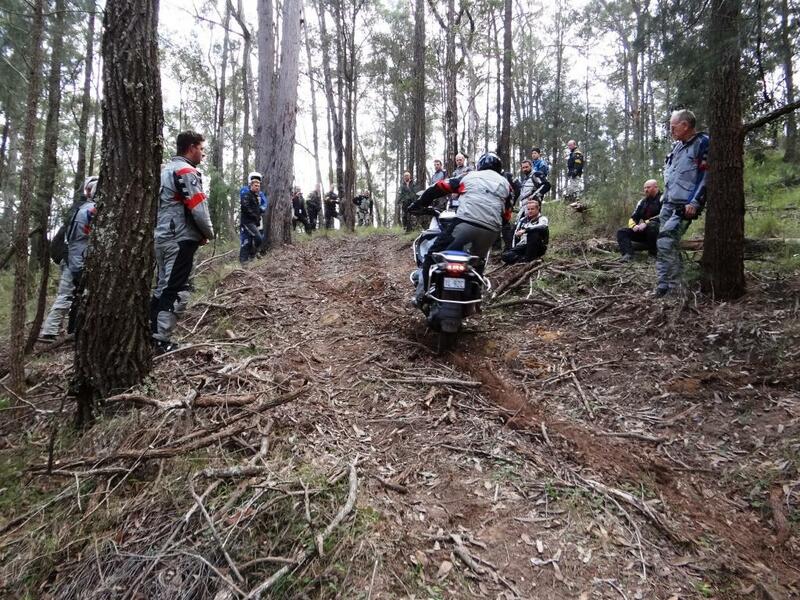 The popular BMW Motorrad off-road training courses are back in 2015, with more offerings scheduled for around the country. In 2014, more than 300 riders took part in the program, increasing their confidence, improving their skill-set, and gaining further instruction in the vital elements of motorcycle control. 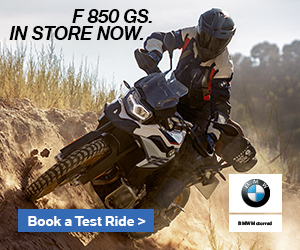 For over ten years, BMW Motorrad has offered GS specific off-road training and in that time thousands of riders have taken part. 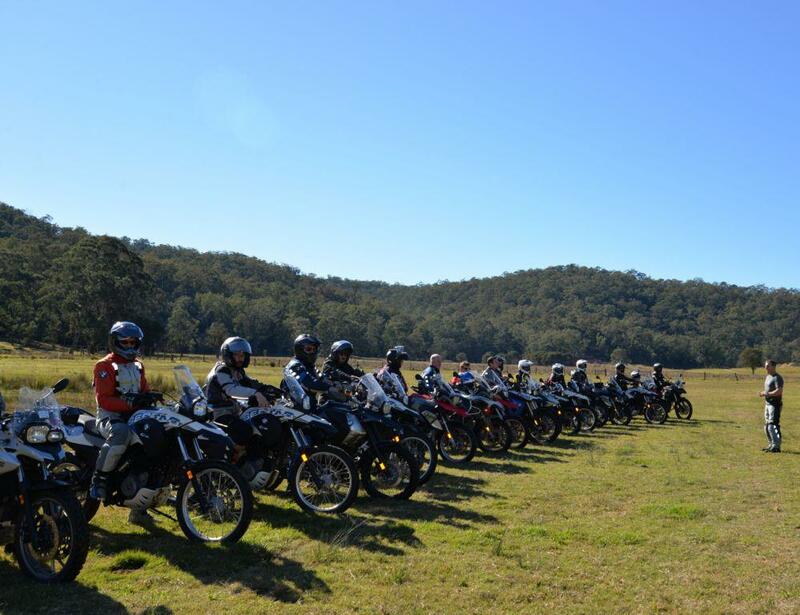 During the two-day course, participants are taught the fundamental techniques of off-road riding to a level they never before thought achievable. These basic techniques are the core elements of novice through to advanced riding. While the course may be designed for off-road activities, an emphasis on fun and exhilaration remains, with smiles lurking behind the helmets. Developed for riders who have confidently exceeded the Level 1 program, the Level 2 course, which was first launched last year, is again on offer. Riders need not immediately progress to Level 2 however, with any opting to instead take the Level 1 program on multiple occasions, achieving substantial improvements. If you ride a GS this is your chance to get even more enjoyment from your riding and have a lot of fun. Join us. “The places for the courses will fill quickly. 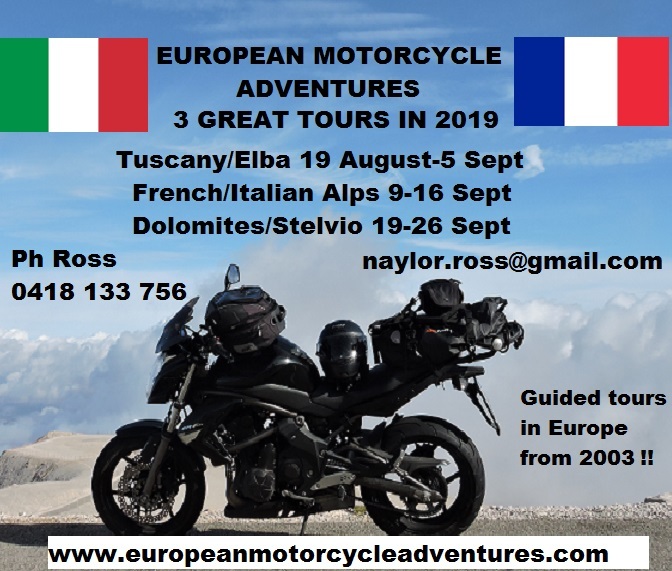 Apply now to avoid missing this great opportunity to increase your skills and riding enjoyment” said Miles Davis, BMW Motorrad Australia Marketing Manager. Level1 – $695 2-day course includes lunch,refreshments andT-shirt. Level 2 -$6952-day course includes lunch,refreshments andT-shirt. 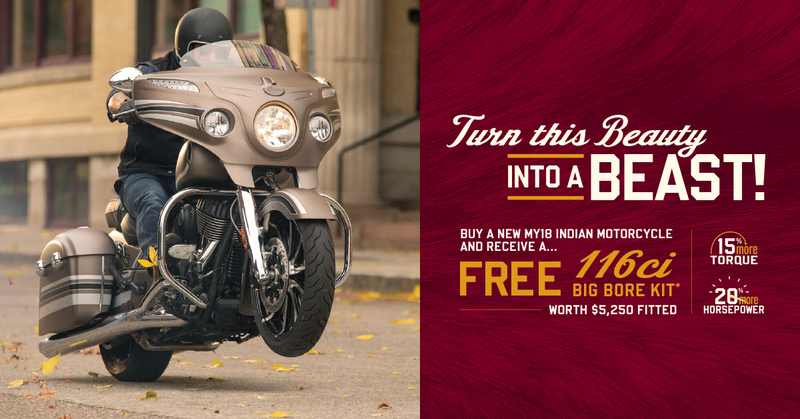 Hire Bikes – $300/course G 650 GS, G 650 GS Sertao, limited numbers, only available at select courses.